Netmarble will be rolling out a major update next month for its hit mobile MMORPG Lineage 2: Revolution. The update will add more exciting content like a new Castle Siege Mode, new dungeons, max level extension, new region ‘Oren’, new Grade UR equipment and more, and will also introduce new servers in North America and Europe, as well as in Latin America where the game will be launching next month. Players can now pre-register here for the new servers, which will allow new and existing players to reserve nicknames and earn rewards based on the total number of players who pre- register. 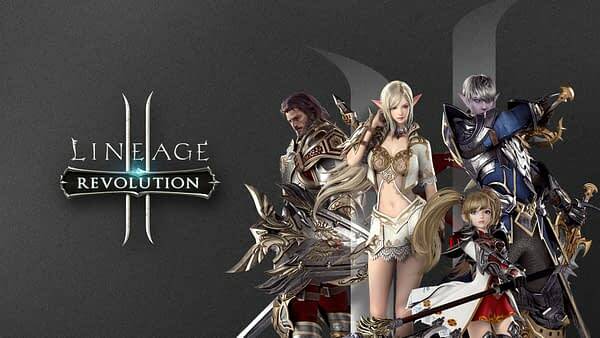 Lineage 2: Revolution, which launched globally less than six months ago, has generated around 28 million cumulated registered users and has 5 million Monthly Active User (MAU) worldwide, making it one of the most successful mobile MMOPRGs ever. New servers will be added to the America and Europe regions to support even more players, while the merging of other servers will ensure a smoother co-op experience and ensure more dynamic and competitive Fortress Siege and Clan content. Character, Currency, Clans and Friend information on the servers being merged will be preserved where possible. Players who create accounts in the new servers will be welcomed with events and rewards, and will be offered further rewards for ongoing weekly and monthly login events. 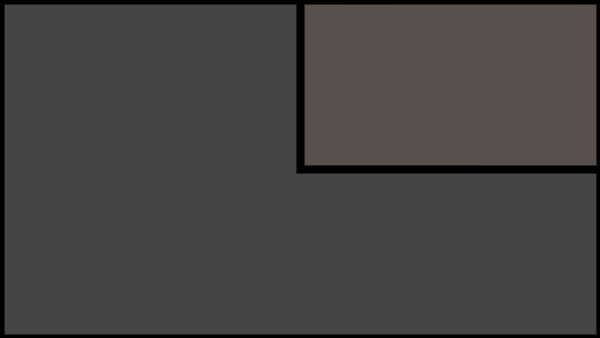 Current players from North America, Europe, Oceania, and the Middle East and new players from Latin America who pre- register and reserve a nickname will be rewarded with a limited-edition title, “Initial Pioneer.” In addition, players can work towards tiered rewards that can be unlocked depending on the total number of pre-registered users reached. Pre-registered users will also get additional EXP Boosts and Level-Up Rewards when the game is released. So, if you don’t have a whole lot tieing you to your current server, it might be worth a migration.